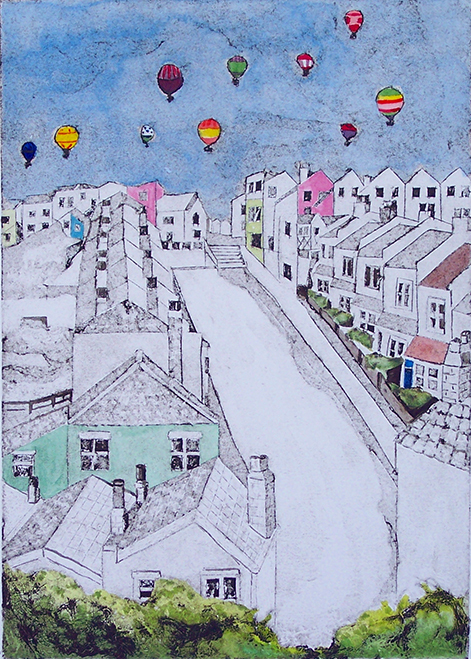 Su graduated with BA (Hons) in Design Crafts in 2001 and has worked as a professional artist since then. She is inspired by light and colour of landscapes and creates unique, textural collages from fabric and dyes. 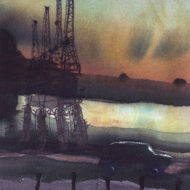 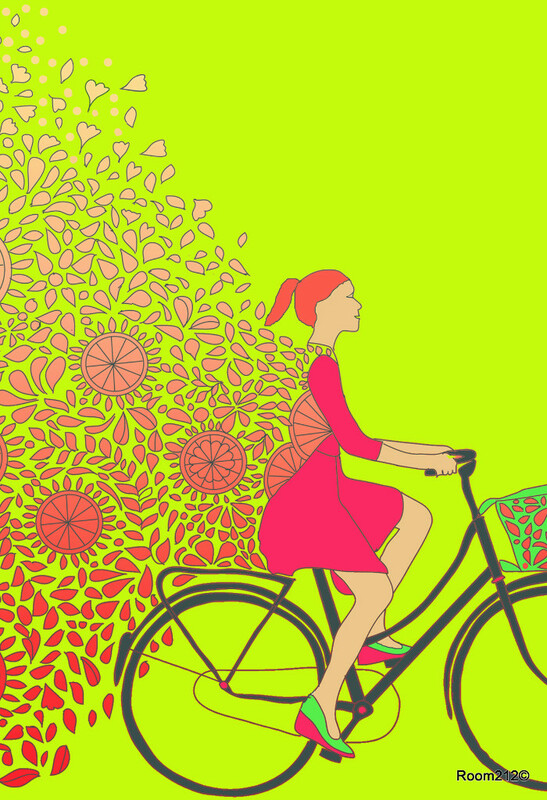 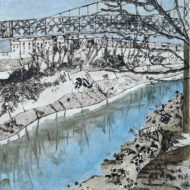 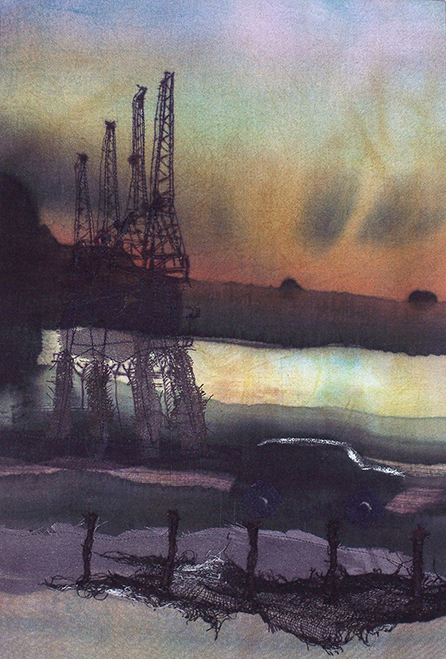 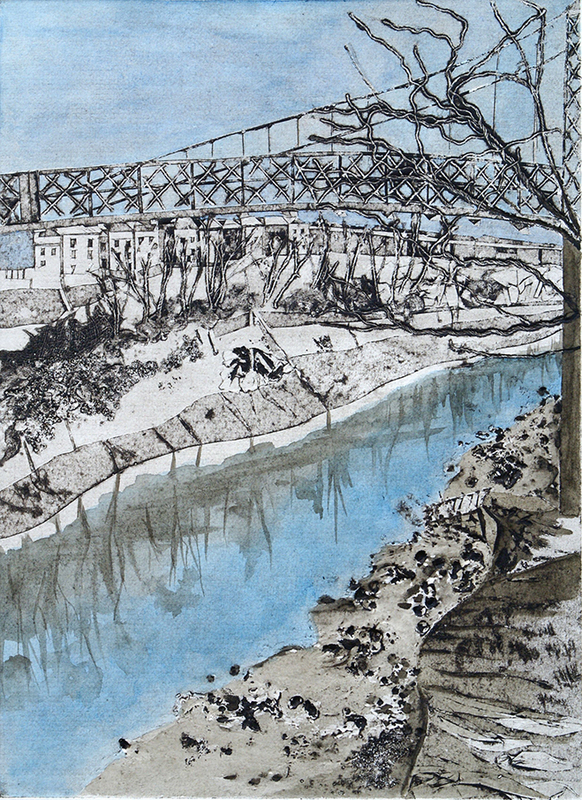 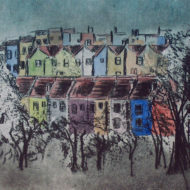 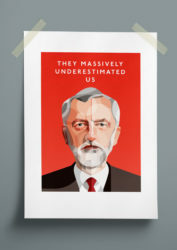 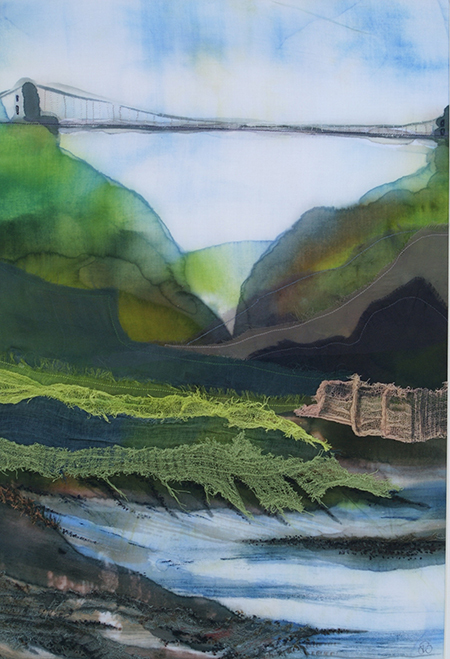 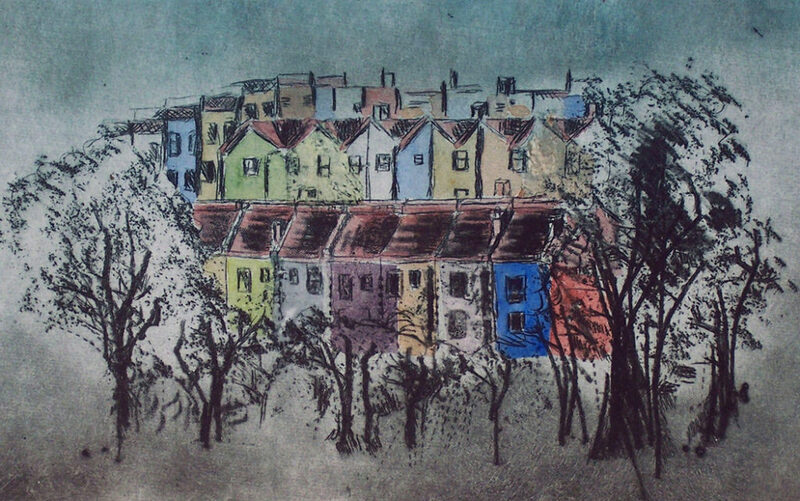 She also likes to explore print-making and produces limited edition prints of places in Bristol where she lives. 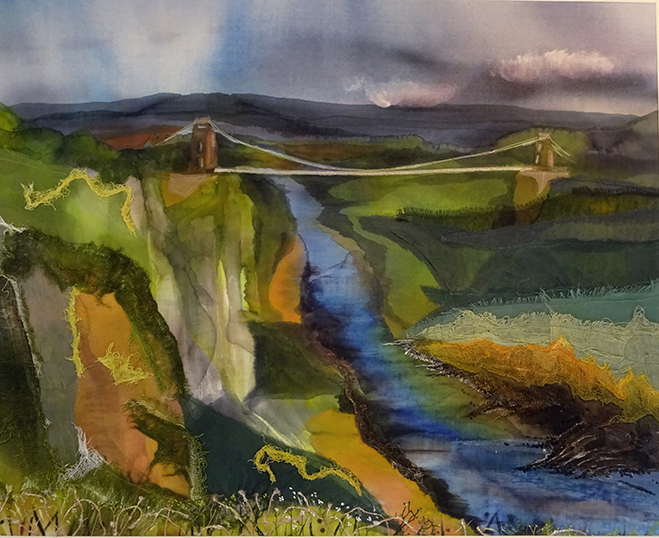 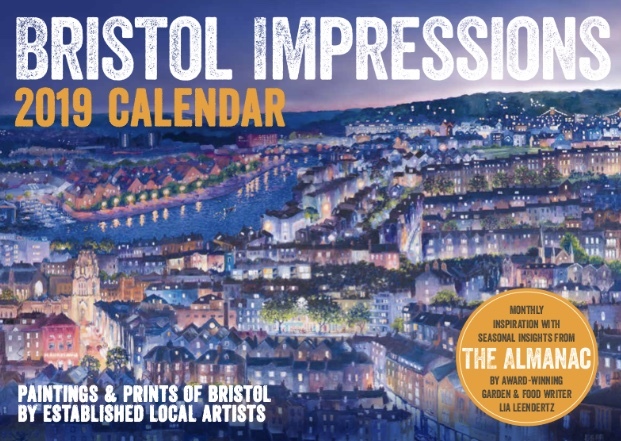 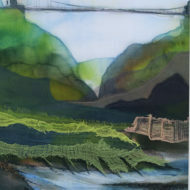 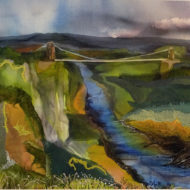 Su’s work can be found in various galleries, locally and nationally and she regularly takes part in Bristol’s art trails. 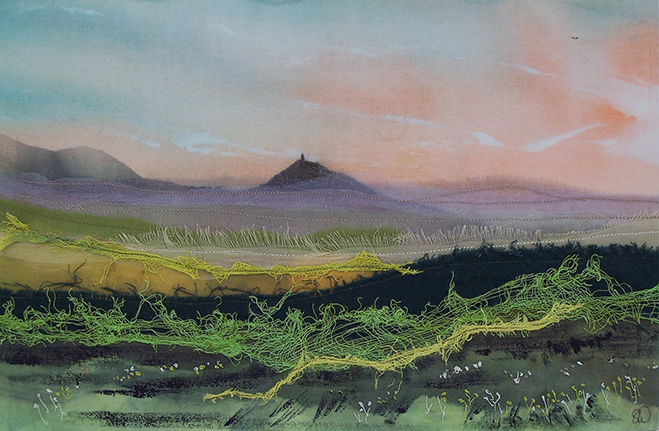 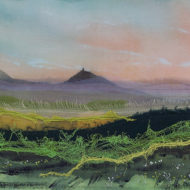 Su welcomes commissions and has produced a variety of work for private collectors during her time as an artist. 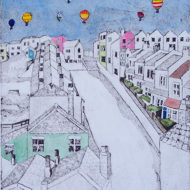 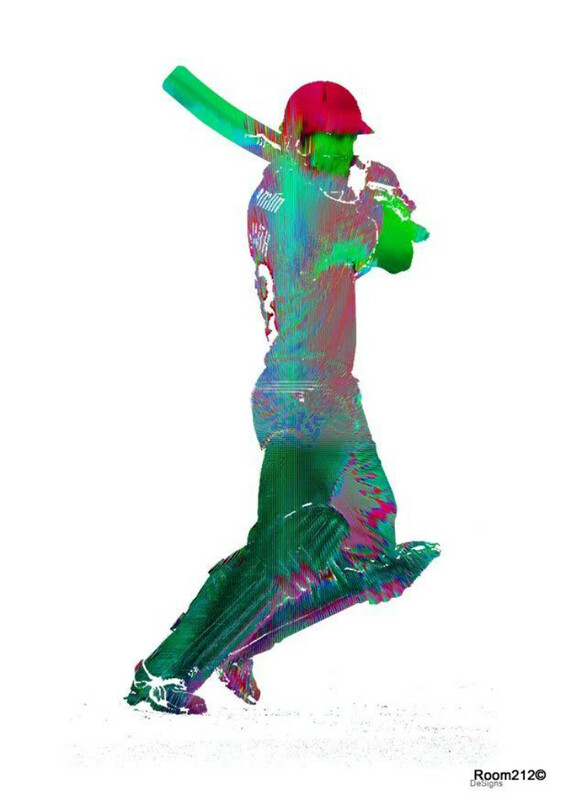 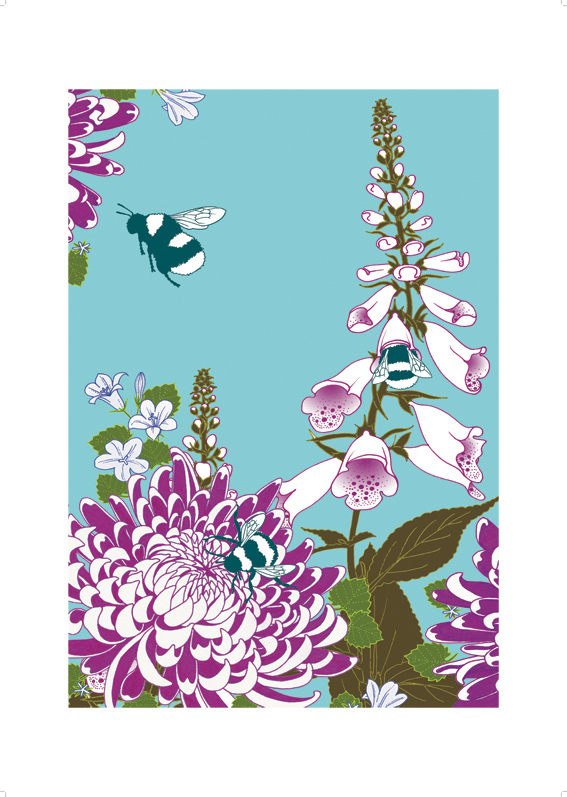 Limited edition giclee prints are available of her original work as well as a selection of greetings cards and postcards.